Building a home addition is a big commitment and a very worthwhile investment into your home. If you need more living space for your growing family building a new home addition can often be less stressful then selling your home and moving into a new one that is more suitable. If you can make your current home suitable, it's usually a better option and also increases the value of your home which can help offset the cost when you eventually do decide to sell. If more living or storage space is what you need then a home addition is the best way. 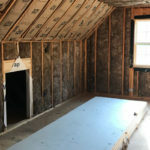 If you aren’t fortunate enough to have a large unfinished attic or basement that you can remodel for the extra space then building an addition on your property is really going to be your only option. There are different types of additions that can be added onto a Wake County home. Your new home addition could be as simple as creating a little more space off a single room, a larger bedroom for example. Or it could be as complex as building out an additional 1100 sq ft or more of new space complete with a bathroom or a kitchen. Home additions are generally one of the more expensive home improvement projects because of all the engineering and work involved but they do offer a great return in the increased property value and the additional space and use you’ll get out of your home. In the case of a rental addition or rental suite, it’s also possible for the addition to pay for itself in a few short years if you can find a steady tenant. Many North Carolina homeowners are going this route with a “mortgage helper” suite. Single Room Addition or Expansion Or "Bonus Room"
Not quite as small as a bump out, not quite as big as a full blown home addition, a room addition or "bonus room" will simply add-a-room or expand the space in an existing one. Often the addition will be for a living room, family room or an additional bedroom or sometimes even a home office to run a home based business. Plumbing may or may not be required, electrical work most certainly will, as well as exterior trades such as roofing and siding. This is just a very small addition to a single room in your home. Maybe you’d like to have a small eating nook off your kitchen, or a little more space in a bedroom, maybe you want a bigger bathroom?. 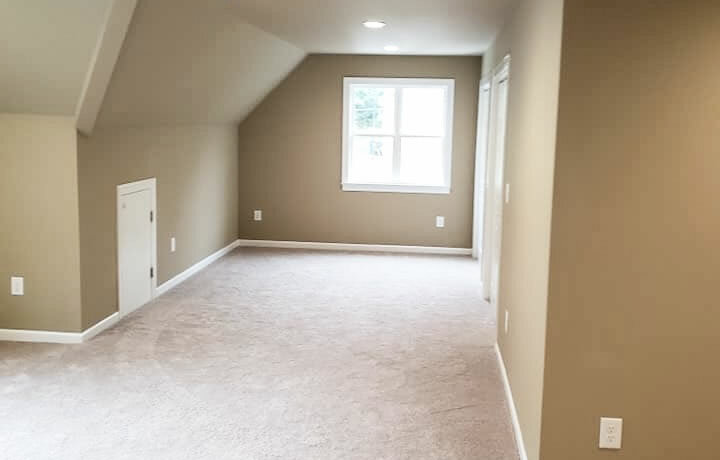 This is where a bump out room addition could be an option for you. Adding anywhere from 50 – 150 additional square feet to a section of your home. If you only need a tiny bit of extra space, then a room bump out is a good option. Attics are offer a wealth of opportunity for the family that is looking for more space. We've converted attics into bedrooms, storage spaces, and bonus rooms. 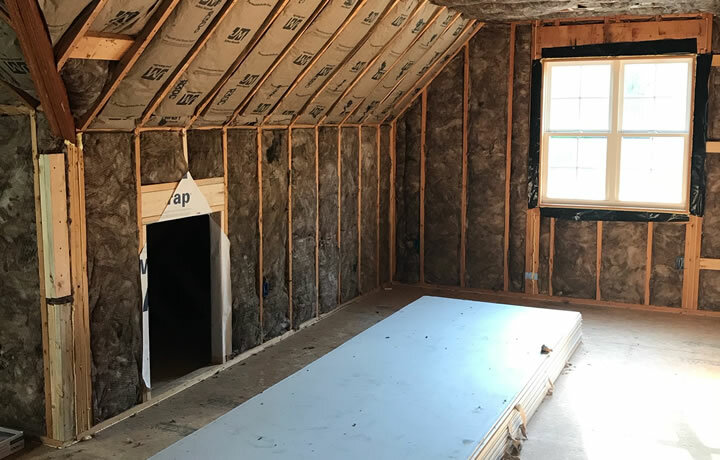 Your attic already has walls and a roof, and electrical so it's often a more desirable option than a home addition if you have an attic that is large enough to convert into usable space. Often the only option for homeowners with a cramped city lot is to build "up". This can be one of the most complex home addition projects but with the help of an architect, a structural engineer and a good contractor it’s definitely a possibility. Your local bylaws and building codes will ultimately determine how feasible this project is going to be for your particular property. Don't get discouraged; contractors work through the red-tape all the time and can help you make sense of the situation. This type of addition can literally double your living space. How Much Will It Cost To Build an Addition On My Wake County Home? This is probably the most important question any homeowner has about their upcoming home addition. “What’s it going to cost!”. That’s a really hard figure to give out over the Internet. To give you a very rough idea on construction costs you could expect to pay anywhere from $100-$200 per square foot of “finished” space. Finished space includes a completely finished space, everything from floor to ceiling and everything in between. That’s a big spread on price but it’s going to depend on what you’re actually doing and what materials you’re using and other complications or special circumstances your project may require. 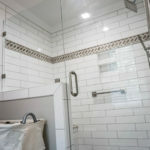 It’s best to ask a professional building contractor like Branch Home Improvement LLC to provide you with a formal written estimate after a thorough inspection of your project. For examples sake, let’s say you’d like a larger master bedroom and you want to add 150 square feet of new space. If we assume you’re choosing mid-range priced materials we can safely say a rough cost of approximately $150 per square foot finished. So 150 x $150.00 is $22,500. You’re new 150 square feet of new space could cost $22,500 to add onto your home. This is just a rough ballpark (and not accurate) to your project but it can prepare you for the actual cost of a home addition. Your situation will likely be different. Do You Want Build A Home Addition In Wake County, NC? 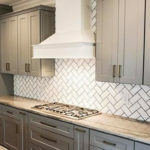 Branch Home Improvement LLC is a local home remodeling contractor based out of Holly Springs, NC. We specialize in home addition projects of all sizes. Whether you'd like to add a new bonus room, or an entirely new living space our team can help you make sense of it all. If you'd like to receive an estimate for your home addition project give us a call (919) 995-632 or fill out our online contact form and we'll get right back to you.